Whether you are a veteran educator or you are new to the world of teaching, you need to know that there are plenty of amazing discounts that are available to you. 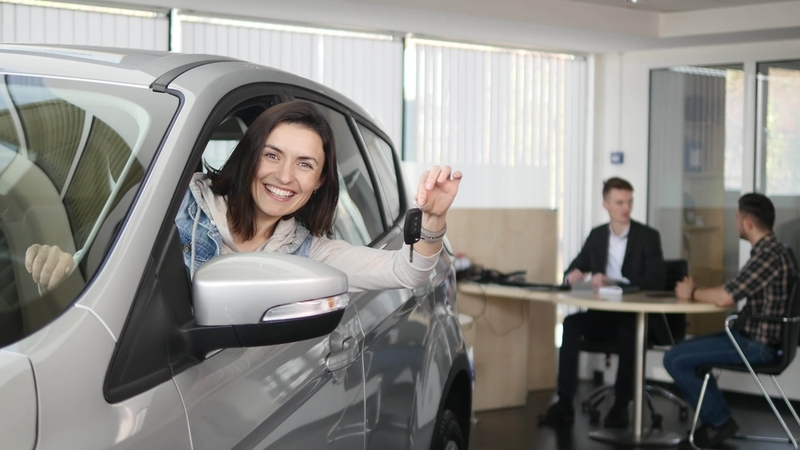 When it comes to buying a car, these are some impressive discounts that will help you to stick to your tight budget so that you can get the most out of your automotive spending dollars. When you want to get teacher car loans in Capitol Heights, the staff at Expert Auto will always be available to help. Did you know that as a teacher you have the ability to enjoy special pricing when you are shopping for a vehicle? It is important that you are able to have a buying experience that is hassle-free so that you can benefit from all of the hard work that you put in with our youth in and around the Capitol Heights area. Expert Auto wants to be sure that you have all of the appreciation that you deserve when you are looking to get behind the wheel of your next vehicle. However, you will see when shopping around that there is no such thing as straightforward discounts with most automotive outlets. The best thing to do is work with a dealership that is open and excited about the savings that they offer to teachers. At Expert Auto, we believe in offering incredible discounts for various groups that deserve a break for all of the hard work that they do day in and day out. In addition to our teacher car loans in Capitol Heights, we work on giving notable discounts to first responders, military personnel, and more. We are proud to give back to our community and offering a vast selection of dependable cars at great prices is just the tip of the iceberg. Do you know what type of vehicle suits your needs best? If you are a teacher, you probably have a number of considerations to keep in mind. Not only will you want to have a vehicle that is priced just right, but you may also want one with plenty of passenger space for your family, ample cargo room for any supplies you need to bring with you, and a dependable daily driver for your regular commute. Regardless of your needs, we have the teacher car loans to get you started on the right path for an enjoyable auto shopping experience. All you have to do is give us a call or stop by so that we can talk about your budget, financing, and your car-buying criteria. If you are interested in teacher car loans in Capitol Heights, it is a good idea to work with the best. Call Expert Auto today at (866) 429-0970 for more information.